Win a Ride on Lingh! Archive of posts filed under the Riding Academy category. Harbor Spring’s Brek-n-Ridge Farm’s Historic Potato House now ready for rentals! Filed under dressage, Grand Rapids, Harbor Springs, Michigan, Home Rentals and dressage training with horses, Horseback Riding School, horses, JUMPERS- THE FILM, Karin Reid Offield, Lesson Horses in Michigan, Michigan riding lessons, Polo in Northern Michigan, Rentals in Harbor Springs. Michigan, Rentals in Northern Michigan, Riding Academy, riding lessons, Snowman - the horse, The Search for America's Next Equestrian Star - Dressage, Tool Box Symposium, Western Dressage. Comments Off on Harbor Spring’s Brek-n-Ridge Farm’s Historic Potato House now ready for rentals! The Best Horse Farms for sale in Harbor Springs, Michigan start here….. The sales tour begins at Brek-n-Ridge Farm, located just outside of Harbor Springs at the Entrance to the Tunnel of Trees and home to the old Potato House, once a barn in it’s hay day. 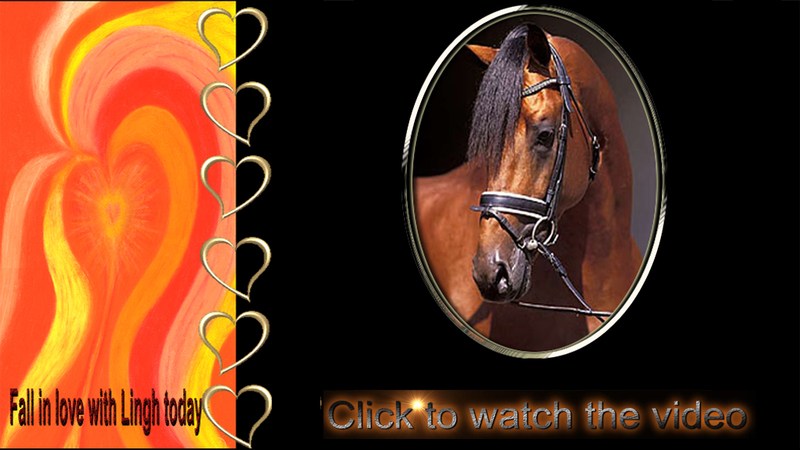 Comments Off on The Best Horse Farms for sale in Harbor Springs, Michigan start here….. Copyright © 2016-2017, Offield Farms. All rights reserved. All text, images, graphics, videos and other materials on this website are subject to the copyright and other intellectual property rights of Karin Reid Offield, unless otherwise stated. These materials may not be reproduced, distributed, modified or reposted to other websites, newspapers, magazines and tv programmes without the express written permission of Karin Reid Offield.